So the Budget happened last week. I don’t know how many of you were interested enough to tune in, but given that it’s totally relevant to my job – I was glued to my screen, popcorn in hand. THE GLAMOROUS LIFE I LEAD. My Twitter and Facebook feed was going absolutely mental once the main highlights were out though. Higher personal allowance, cool. 1p off a pint, okay. Bingo, Pensions, ISA’s (more on ISAs next time)– lots of different stuff going on but somehow, it always boils down to tax. Having started my accounting career within Tax, I normally feel obliged to try and explain why this happens but, to be honest, most of the time I JUST CAN’T BE BOTHERED. Politics, and tax especially, can quickly become a heated debate and I’m never really up for having a Facebook one-on-one when I’d rather be watching Gossip Girl re-runs on Netflix..
And part of me is not that fussed about how much tax other people pay anyway. It doesn’t really affect me if Mr Monopoly Man earns 10million or 100million – the bit I’m most interested in is about what I pay – not about what other people pay. However, my views are definitely not shared by everyone. And like I said – I can’t change the world’s views via a Facebook status intervention, but I CAN share helpful information. 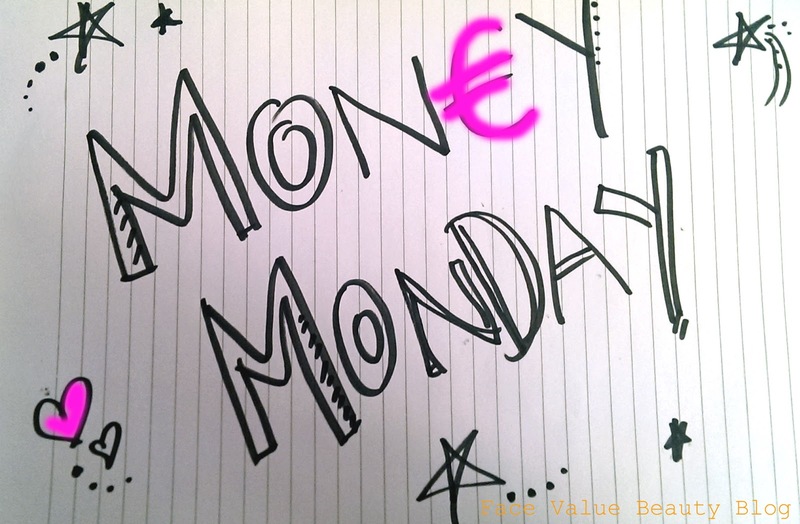 That’s the whole point of Money Monday! The thing is, my friends who don’t know much about tax and politics, only don’t know because the information isn’t easily accessible – it’s not because they don’t WANT to know. I recently came across this delightful story (if you can call any story about Tax delightful…) It does a much better job than me when it comes to explaining how our progressive tax system works, and why people who pay the highest rate of tax (ie the wealthiest) are naturally those who get the most benefit from a tax reduction…. So here we go – take 5 minutes to read the story below and see if it changes your perspective at all….. So the first four men were unaffected. They would still drink for free. But what about the other six men? The paying customers? subtracted that from everybody’s share, then the fifth man and the sixth man, who pay £1 and £3, would both end up being paid to drink his beer. So, the bar owner suggested that it would be fair to reduce each man’s bill by a percentage based on their wealth. Same as the principles of the tax system they had been using – the poorer a man was, the higher percentage reduction he would get. The bar owner proceeded to work out the amounts he suggested that each should now pay. HOWEVER. Once outside the bar, the men began to compare their savings. Tax them too much, attack them for being wealthy, and they just may not show up anymore. In fact, they might start drinking overseas, where the atmosphere is somewhat friendlier.. So there we go – hopefully this story goes a small way into showing that it’s not all a big conspiracy between the Government and the wealthy!! This story is a good example of why wealthier people can actually benefit more from a tax cut, even though they’re still paying a higher rate. It’s also a thought-provoking reminder of the fact that our economy needs wealthy people to maintain it. This includes big corporations too – if we don’t treat them well enough, they could move overseas too. I’m certainly not here to tell you what’s wrong and right – but I hope this post has at least provoked some thought around the Budget! Personally, I just really fancy a drink now… And more Gossip Girl re-runs. GIVE ME ALL THE NETFLIX.